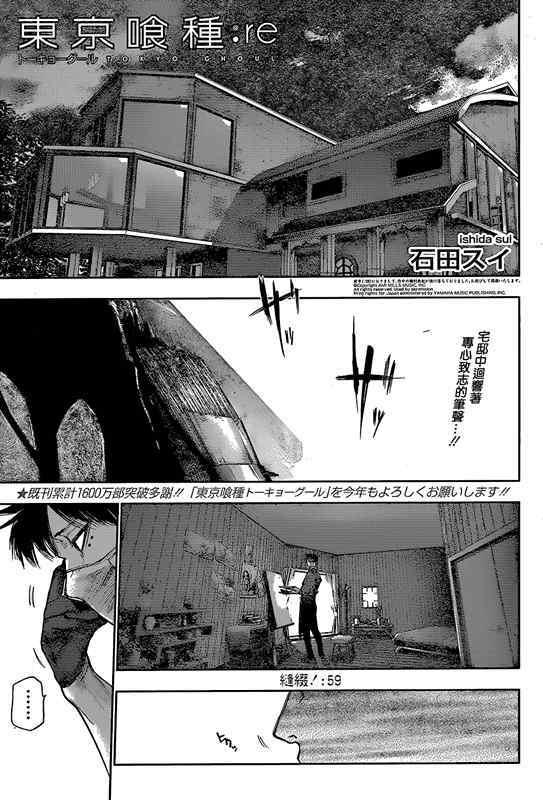 Tokyo Ghoul:re 59 Spoilers!! !Tokyo Ghoul:re 59 Prediction and Discussions!! !